ballet and ballads | Badudets Everything Nice! Did you ever wanted to watch a ballet show but is hesitant because you might not appreciate it? 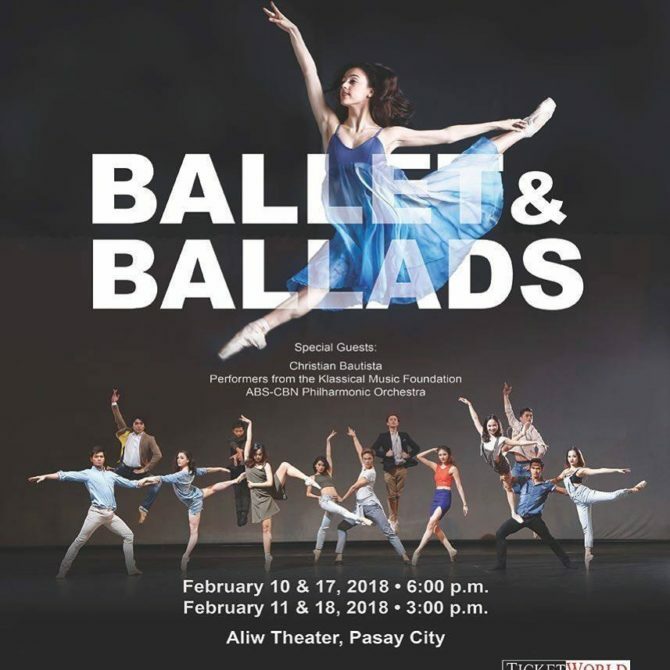 Well, Ballet Manila’s Ballet and Ballads is for you because it brings music and lyrics to life as their season-ender.